The summer of 2016 was a lot of fun. 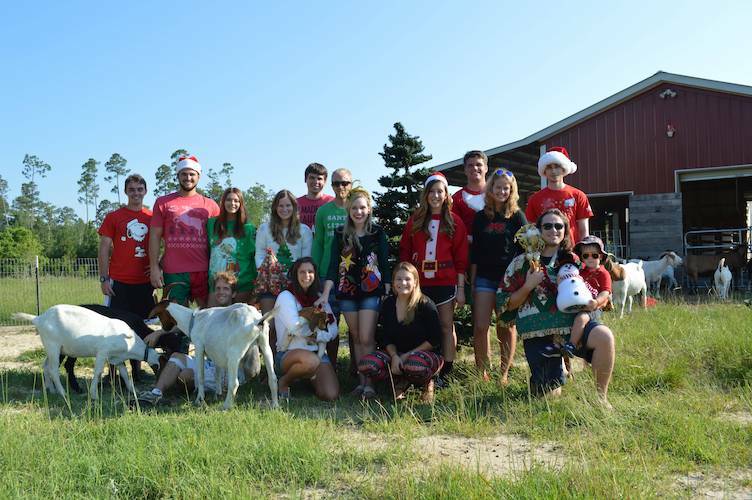 Celebrating Christmas at a goat farm in the middle of July, getting stranded on an island, diving for cover from an active shooter scare, getting paid to hack the government ...and some other things I can’t really talk about. I had the privilege of working as an intern at the Naval Surface Warfare Center, Panama City Division in the Cybersecurity Lab with fellow intern Daniel Jermyn, under the supervision of Katherine Maglio and Mary Hulgan. 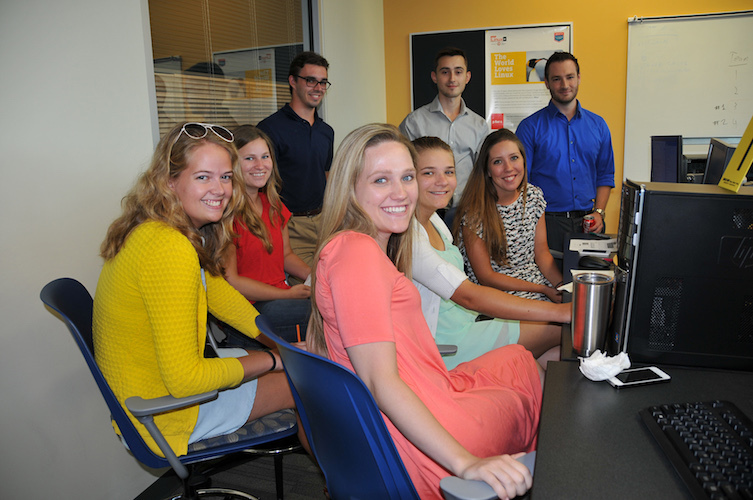 There were about 40 interns at the naval base. 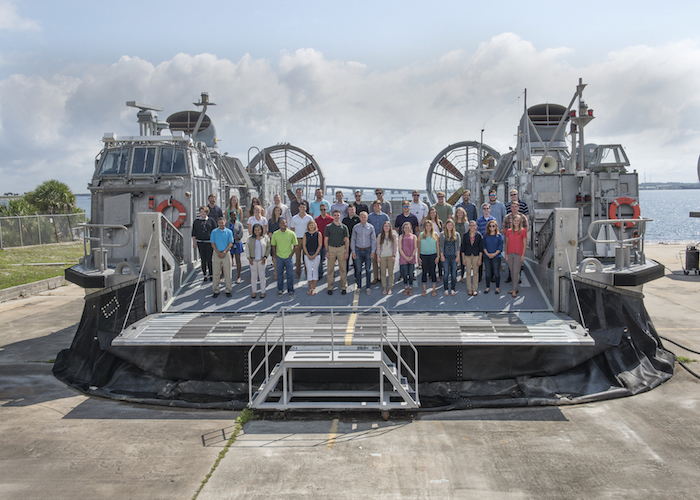 Pictured below, we are standing on an LCAC (Landing Craft Air Cushion). Basically a giant hovercraft used to transport troops, tanks, etc. Daniel and I were given a blank slate and told that Navy personnel needed to be educated on common security flaws and how to avoid them. What we developed was effectively a "Capture the Flag" hacking challenge to make learning about hacking fun. The malicious computers and Kali Linux machines were all hosted through VMs (VirtualBox and VMWare) and connected through a layer 2/3 switch setup in the back, so Daniel and I could see in real-time how each team was affecting the malicious computers on their respective network (separated by VLANs). So I got a nice intro to virtualization and switching as well. As far as that other stuff I mentioned at the beginning, well… That’s a story for another time.